Seto Folk is a festival where experience and inspiration buds from the fusion of music and nature. 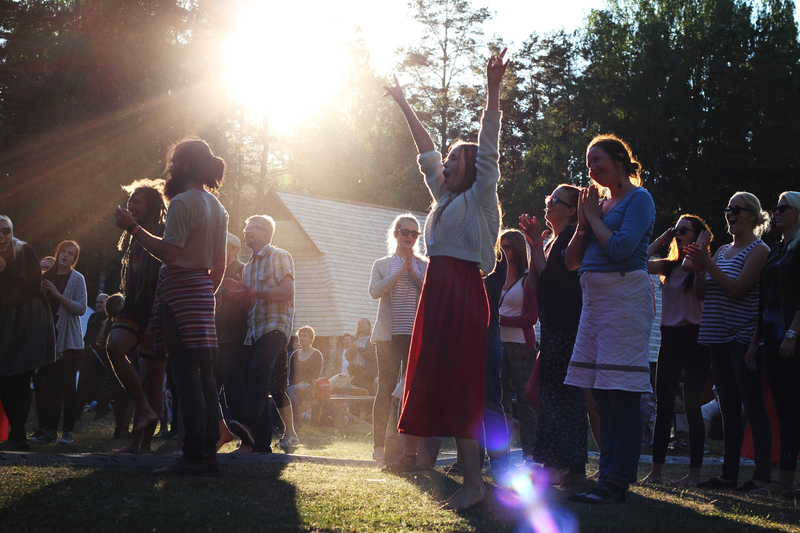 The festival takes place in Värska, Setomaa. This positively peculiar party starts on June 28th. All the journalists and photographers are asked to fill out a press form in order to get the passes for the festival. We expect previous work experience and some references. After filling out the form, we will be in contact with You about accreditation to the festival.